Foreign ministry spokesman Hami Aksoy said China’s treatment of the Turkic Muslim population was “a great cause of shame for humanity”. 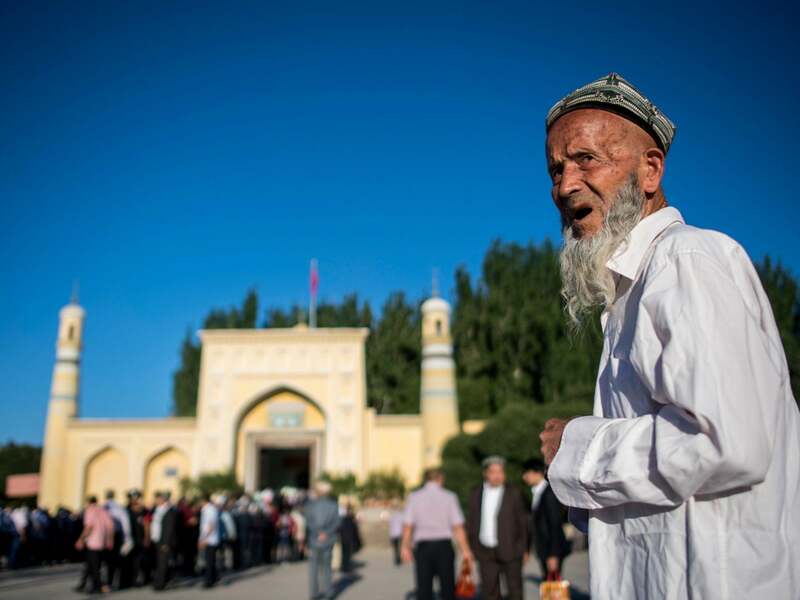 He said the Turkic Muslim population faced pressure and “systematic assimilation” in western China and added that Turkey had shared its opposition on “all levels” urging authorities to close the detention facilities and respect human rights. Heyit’s detention is indicative of China’s determination to crack down on Uighur intellectuals and cultural figures in an effort, some say, to eradicate a separate Uighur language and identity. His death has not been independently confirmed and China had no immediate response to the minister’s remarks.